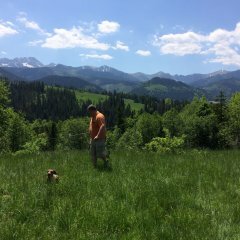 Summer holidays  August 2018. 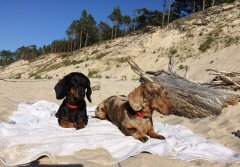 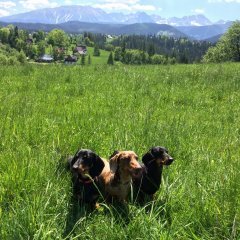 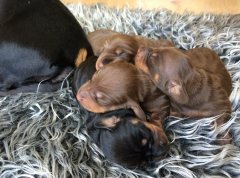 08.05.2018 We have puppies of EMI and HAZELBURN. 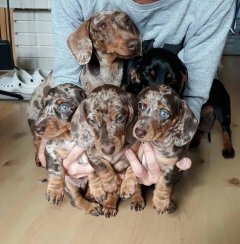 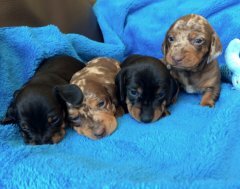 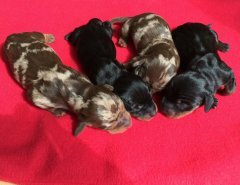 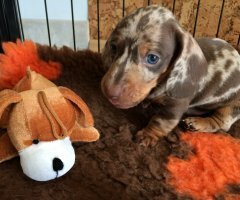 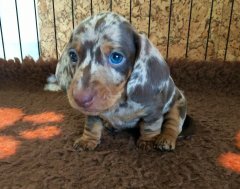 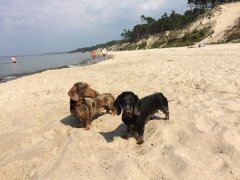 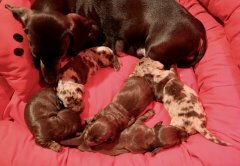 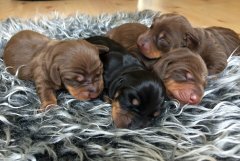 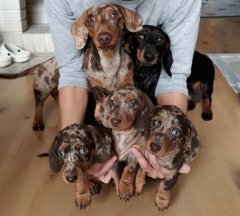 New litter of dachshund Ms.
2 boys (b&t, choco dapple). 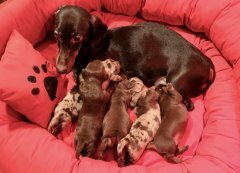 More info and photos in the litter’s part and FB. 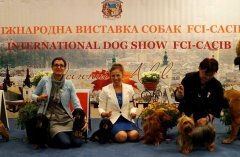 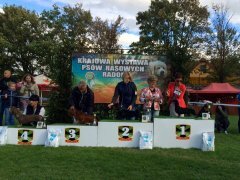 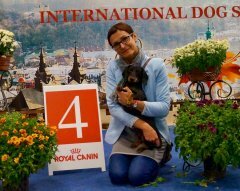 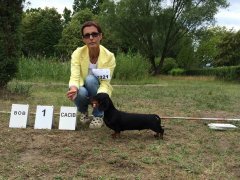 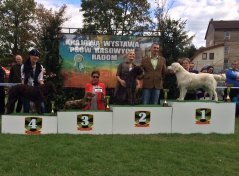 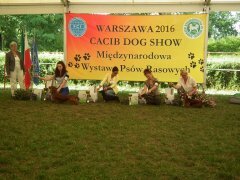 CAC, BOS, BIS Working Dogs - III place.